In March 2019, a piece published by the AFR showed the results from a 2018 investment report which pitted property, shares and other investments against each other. The contrast in returns is striking. Let’s say you invested $100,000 in Australian equities in 2018 and received the average annual return for the calendar year. Sincere condolences, as you would have made a $2,800 loss. But if you invested $100,000 in unlisted property for the 2018 calendar year and received the average annual return, you would have spent New Year’s Day grinning at a $13,800 profit. The report, produced by the Property Council of Australia and several investment companies, presents a compelling case for those preparing their 2019-20 investment strategies. Let’s dive into the results further. Unlisted property funds for retail investors delivered a total return of 13.8 per cent over the 2018 calendar year. This obliterated Australian equities, which gave a disappointing negative 2.8 per cent return. The other contenders included direct property (10.3 per cent), Real Estate Investment Trusts (2.7 per cent), and the benchmark, cash (a stable 2 per cent). We have seen similar numbers given by the ASX in a 2018 investment report, which admitted shares provided gross annual returns of only 4 per cent in the decade since pre-GFC, compared to 8 per cent for real estate. The chart provided by the Property Council of Australia draws a clear upward line from returns in the 3 months to December 2018 to the 5-year annualised return to December 2018. The longer your funds sit in an investment, the better. Over the last five years, unlisted property has handed out annualised returns of 22 per cent. This is incredible value for investors, who should be patting themselves on the back for their foresight (and trust in their fund managers). Meanwhile, Australian equities delivered five-year annualised returns of 5.6 per cent. Well, unlisted property has performed over three times stronger than shares over the past five years. That’s a very impressive run… It could reflect the ability of property owners to add value to their investment, which is a strategy unavailable for listed shareholders. These are perhaps the types of results to show your accountant or financial planner the next time you are considering wealth creation strategies. What property classes were the winners in 2018? Retail, office and industrial assets all ran different races last year. The excitement for retail investment waned in 2018, with direct property investments returning 6 per cent compared to 10 per cent in 2017. 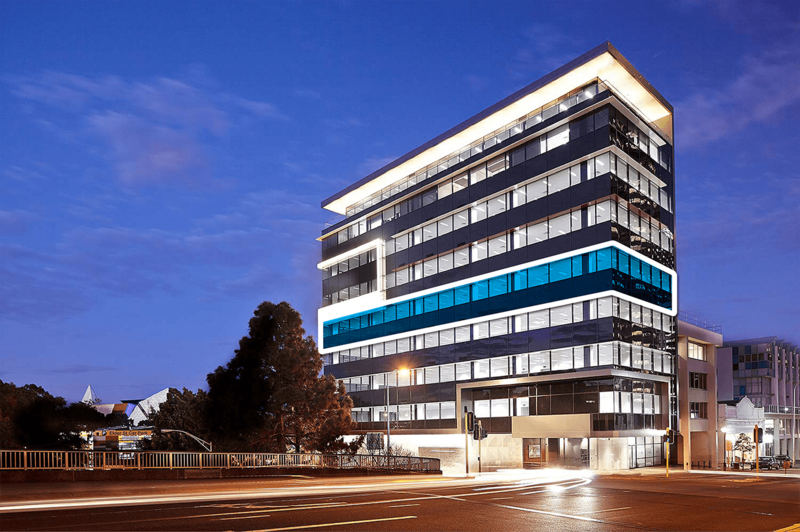 But its counterparts – office and industrial property – put smiles on a lot more investors’ faces in the 12 months to December 2018, with strong capital growth giving them total returns of 14.8 per cent and 13.7 per cent respectively. “We are seeing office markets continuing to benefit from strong rental growth in key markets while growth in e-commerce continues to drive up demand for modern logistics facilities,” said Dugald Higgins, head of property at Zenith Investment Partners. However, as the Property Council of Australia points out, no investment was more unstoppable than those in certain property syndicates which produced total returns for their investors of up to 60 per cent in 2018. Syndicates have become very popular with investors looking to diversify and allow an expert to look after their investments – now we can see why. The 2018 report makes it clear that by December 2018 property owners floated on a much higher tide than shareholders (who, you’ll remember, landed in negative returns). But beyond using a singular year to compare the two major investment types, 5-year trends now show that property is an outstanding long-run investment compared to shares. If you have a subscription to the AFR, you can read the full article here. For more information on how you can invest alongside experienced commercial property investors, get in touch with Properties & Pathways.